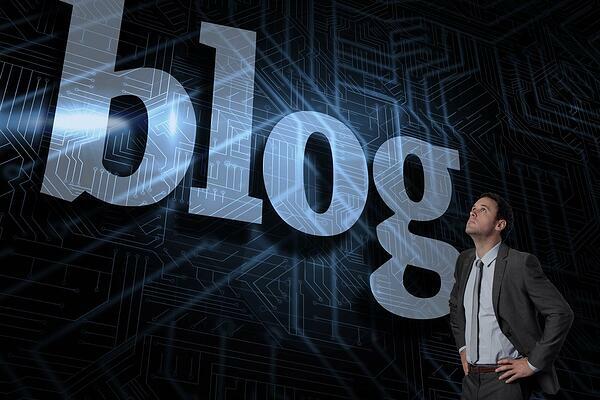 One of the core items in a successful inbound marketing campaign is your blog. Your blog is the main way you will connect with prospective customers and attract them to your website where your goal is to capture their information so you can nurture them into a lead. After years of struggling to understand Google's sometimes obtuse search engine rules, inbound marketing is simple to understand, by contrast. People on virtually all levels of an organization can – and arguably, should – participate in a company's inbound marketing efforts. Inbound marketing produces results (and hundreds of statistics from Hubspot's The State of Inbound 2016 provide support from all types of businesses). 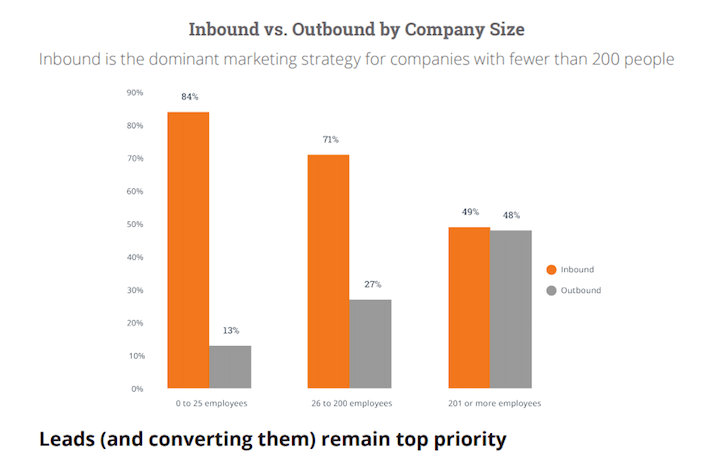 Moreover, nearly 75 percent of HubSpot's 4,500 respondents prefer inbound over outbound marketing. They are not saying that traditional outbound methods such as postcards, coupons and other advertising messages have replaced inbound marketing. But they are saying that inbound marketing – a strategy of drawing customers in, primarily through regular infusions of new and compelling content – has invigorated their business in ways they haven't experienced since they unveiled their website. And for many business owners, this is a comeuppance they've been looking for for at least 10 years. One inbound marketing statistic stands head and shoulders above the rest and explains that fever pitch: while outbound marketing tactics produce response rates of 2 percent, at best, nearly 70 percent of businesses say that inbound marketing “provides the highest quality leads” for their sales team. You, too, can develop this “fever” and produce the results of your inbound marketing strategy by blogging, providing links within these blogs and optimizing your website. We've become so dependent on the search engines (and especially Google) that we've forgotten that they exist to provide searchers with timely, relevant and practical results. To help fulfill this function, they regularly scan websites for more than 100 indicators, many of which are known and documented in Google's quality guidelines. It's well known, for example, that the search engines scour the web for new content, which means that every time you publish a new page of content on your website, the search engines perk up and take notice, rewarding you with a bump in their rankings. Bill Gates once said that "content is king"; it also is the cornerstone of an inbound marketing strategy. HubSpot reports: Companies that publish 16 or more blog posts per month generate nearly 3.5 times more web traffic than companies that publish up to four posts a month. And B2B marketers that publish blogs receive nearly 70 percent more leads than those that do not. The days of trying to pull a fast one on the search engines are gone, especially through the practice of “keyword stuffing.” In fact, the search engines punish websites that engage in this mindless tactic. Blogs must be deemed as providing original, high quality information – and, ideally, information that informs, educates, supplies answers or somehow provides a solution to a problem. The search engines value links, so you should, too. Links work two ways: links that go out from your website and external links that lead back to yours, which are known as back links. Linking one page of your website to another is important – it also keeps visitors on your site – but the search engines value back links even more. This preference is why blogs are sometimes called “link bait,” though you have to exercise discipline about the caliber of the “bait” you dip into the water of the web. The search engines are as discerning with links as they are with blogs, preferring quality over quantity. HubSpot shows: Companies that blog receive 97 percent more links to their website (because other websites want to appear helpful to their visitors, too). Contain descriptive (rather than rote) anchor text, or the clickable text that is underlined and usually in blue. Direct visitors to credible and trusted websites. College, university, government and nonprofit websites rank high on this list. Direct visitors to popular and/or influential sites, which can change on a dime, especially if they are somehow tied to current events. Therefore, these sites must be closely monitored to capitalize on their effectiveness. Direct visitors to related (rather than off-topic) websites. A website that promotes a tutoring service will earn more search engine credit if it links to a library's study skills course than a local pizza parlor. One of the best ways to develop backlinks is to write guest blogs for complementary websites within your industry and then ensure they contain links back to your website. This inbound marketing tactic may sound self-serving, but it works, and it does take time to do well. It also beats the tack that Google has swiftly punished: companies that buy backlinks, assuming that any backlink will do. It won't. Search engine optimization is without a doubt the most scientific element of an inbound marketing strategy. It also is the most detailed and fluid, which is why many companies hire an SEO expert who can devote the time and energy to keep a website fully optimized. But one guiding principle hasn't changed: every page of a website should be developed around one keyword, and the content that page contains should eloquently include that keyword. Scores of beautifully designed websites have floundered because they have failed to meet this one inbound marketing standard. In this way, creating a website without optimizing it is like keeping a flashy sports car with an empty gas tank parked in the garage; it looks impressive, but it's going nowhere fast. HubSpot shows: Nearly 70 percent of marketers say that improving SEO (and building their organic search presence) is their top inbound marketing priority for 2017. Easing the “browser's journey” by ensuring that: pages load fast, without a glitch; users can quickly maneuver from one page to the next, without a glitch; and internal links deliver on their promise, without a glitch. Google prizes speed and punishes glitches. Ensuring your website is optimized for mobile searches. More people are now searching on mobile devices than on desktop or laptop computers. And Google says that just over 60 percent of users are “unlikely” to return to a mobile site they had difficult accessing. 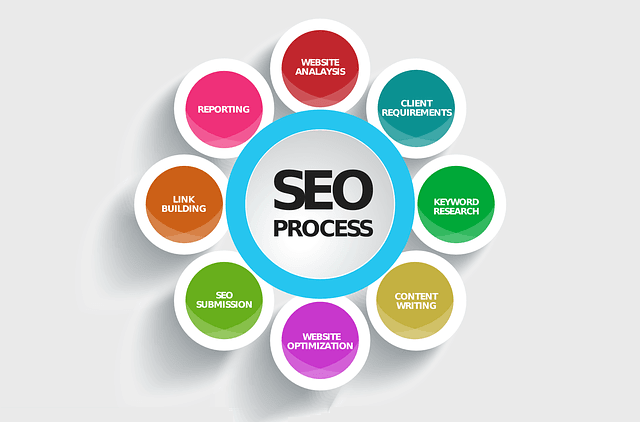 Good SEO Management can be crucial for your blog or website. Anchor text and building quality keywords is essential for your website rankings. Here is a good article on how to write a backlink anchor text. Contact us if we can answer any questions also.